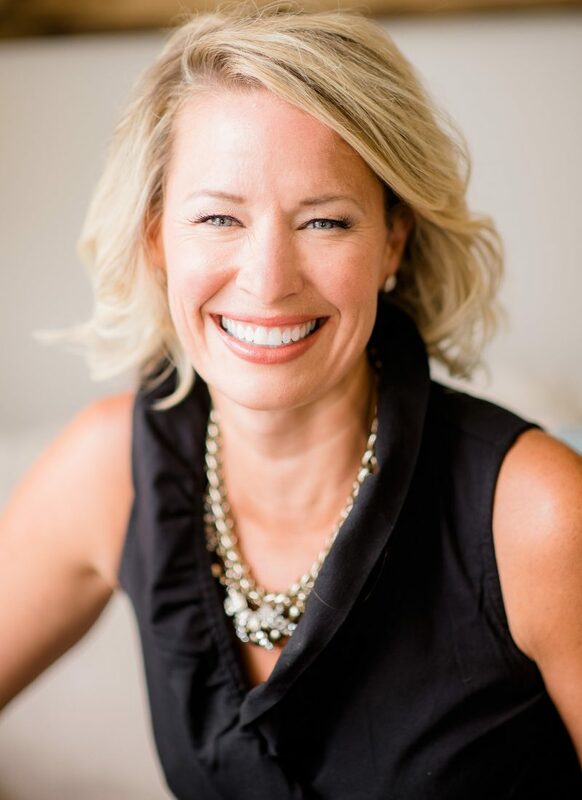 Katie Huebel has been orchestrating weddings and events for over 20 years. After graduating from the University of South Carolina with degrees in Marketing and Business she utilized her sales background. She worked as a manager in staffing sales for over 4 years in Atlanta. 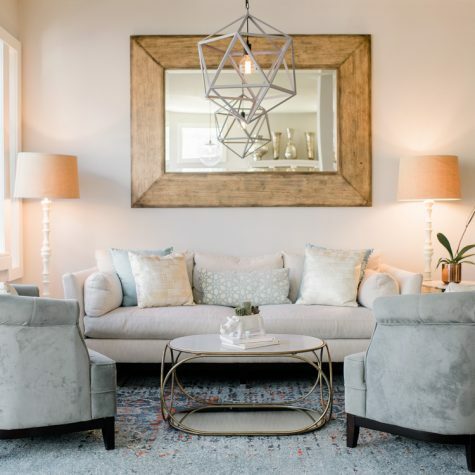 Feeling the urge to tap into her marketing and creative side, Katie began the process of opening her own event planning firm. In 1998 Katie built the framework of what is now WED. Growing up in an industry with a mother that is a florist gave her the tools needed to create a thriving and innovative business. Thanks to the hard work and creative style of the WED team, the company continues to thrive! WORDS TO LIVE BY: Live everyday as if it were on purpose! Ellen Cohn-Robinson has been in the event industry since 1992. She began her career with the Walt Disney Corporation in Orlando and produced events for Walt Disney Imagineering. She moved to SC five years later to become the Harbour Club’s Event Director. After several years and many successful collaborations with Katie Huebel, Ellen joined with WED and has been a key part of WED’s team since 2000. She has produced over 500 weddings and events and enjoys the families she is able to work with year after year. MOST TREASURED POSSESSION: My boys! A WEDDING ISN’T COMPLETE WITHOUT… Great food and beverage and a bride! 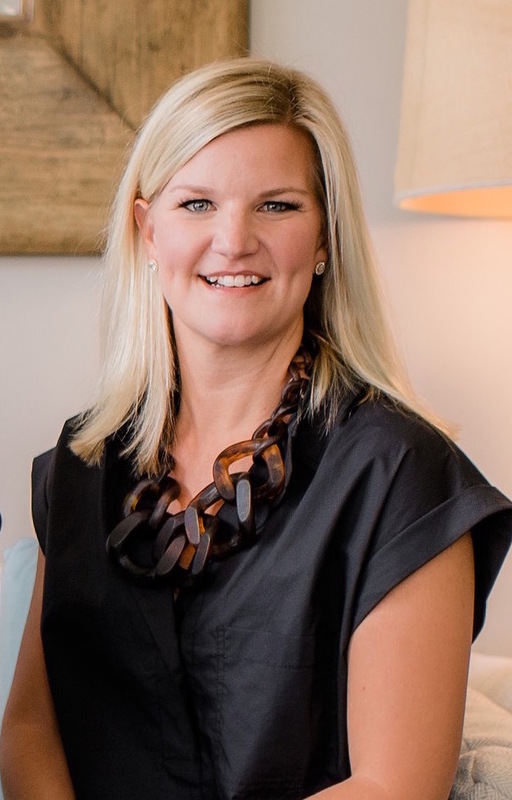 Margaret Roberts has been in the events industry in Charleston since 2010. A fashion merchandising and retail management graduate of the University of South Carolina, Margaret spent three and half years in New York City building her management career with two of the most renowned names in the industry, Bloomingdales and Ralph Lauren. 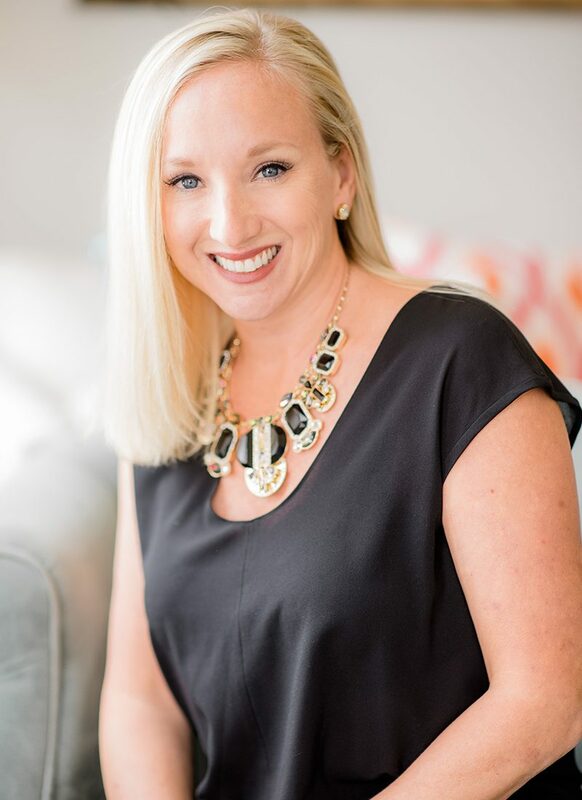 Margaret’s southern roots pulled her back into Charleston’s wedding and special event industry, where she began her career as an events manager with Patrick Properties Hospitality Group in Charleston. She truly enjoys working with all the families she meets and loves seeing their vision become a reality! WORDS TO LIVE BY: Everything happens for a reason and it will all work out! A WEDDING ISN’T COMPLETE WITHOUT… champagne and a great band!! Haley Horsfall realized her passion for the events industry early on. 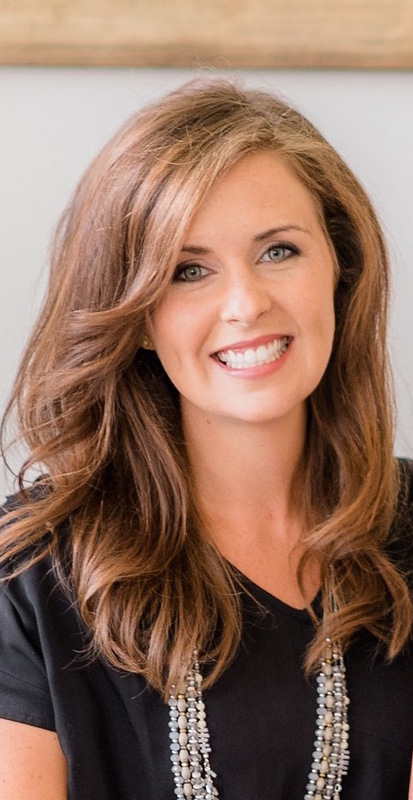 Born and raised in the Bluegrass state, Haley attended college at Murray State University and earned a degree in Public Relations and Advertising. During that time, she developed her marketing and creative abilities interning for the Walt Disney Corporation in Orlando and Baptist Health Systems in Kentucky. 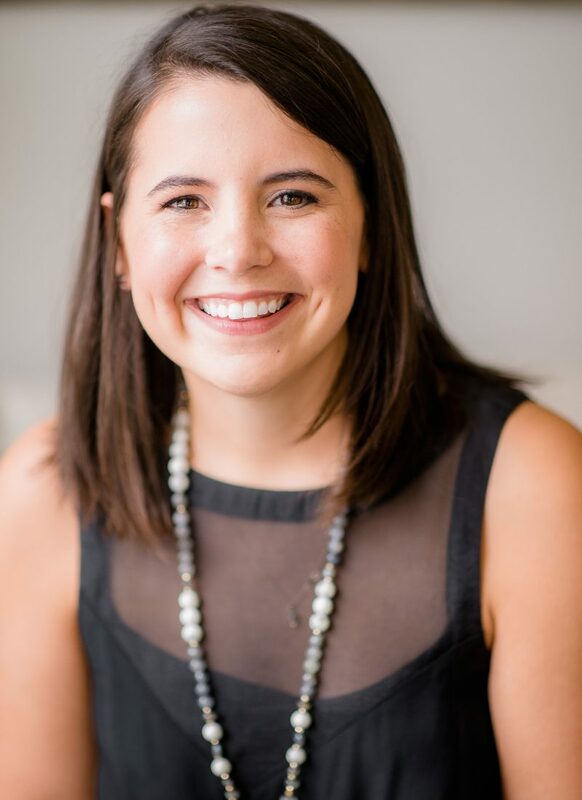 In 2013, Haley began her wedding planning career in Nashville, Tennessee. She relocated to Charleston to become part of the WED team. Haley is thrilled to be part of an innovative wedding industry, rooted in Southern tradition! Mary Kate discovered her love for events while working for resorts during her college years. Originally from Athens, Georgia Mary Kate moved to South Carolina to play golf for Presbyterian College. After school she worked in the Atlanta area as an event director for a local co-working space. Feeling an urge to move back to South Carolina, she relocated to Charleston to join the WED team. She very much enjoys working alongside the ladies at WED to help create spectacular events and memories that last a lifetime.